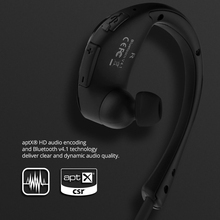 Aptx-Top Rated Audio Quality: Mpow Cheetah delivers pure wireless sound that doesn’t compromise on audio quality. 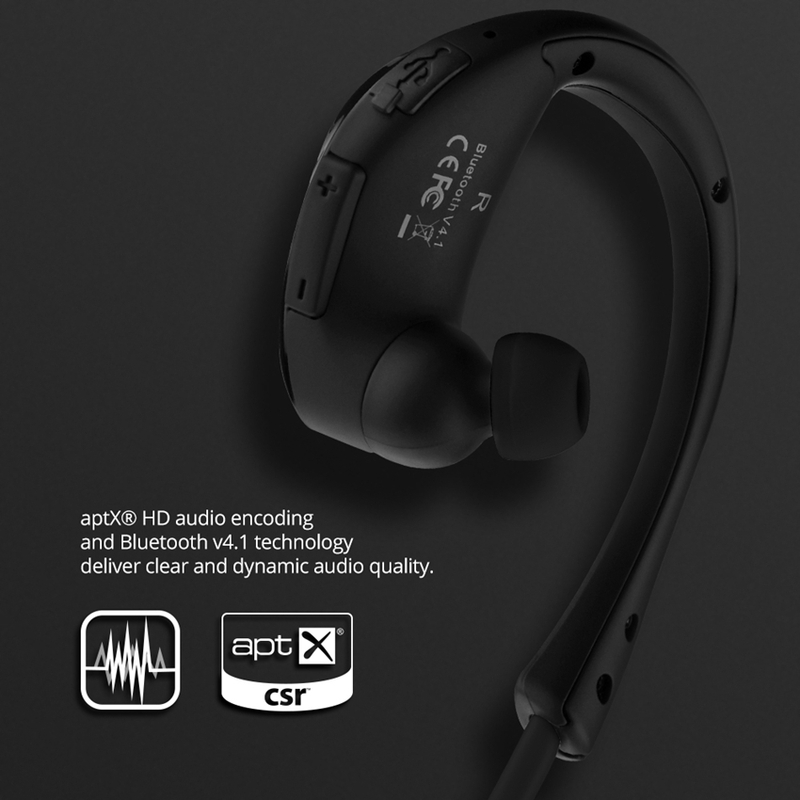 With APTX technology, music lovers can enjoy the richer listening experience. Locks in and Won’t Fall Out: This headset is designed to lock in so you can focus on your workout. A behind-the-ear shape design means whatever the intensity of your workout you will get the perfect fit. It will stay firmly and comfortably in place. 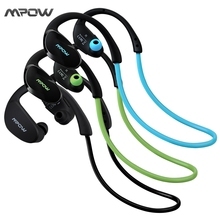 More Than Music: Mpow Cheetah is fun to wear and very versatile. 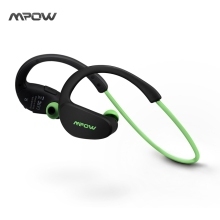 Mpow Cheetah will vibrate if you have an incoming call and alert you if your battery gets low. So it’s the perfect entertainment for relaxing at home, doing things around the house, making dinner, or working in the garden. 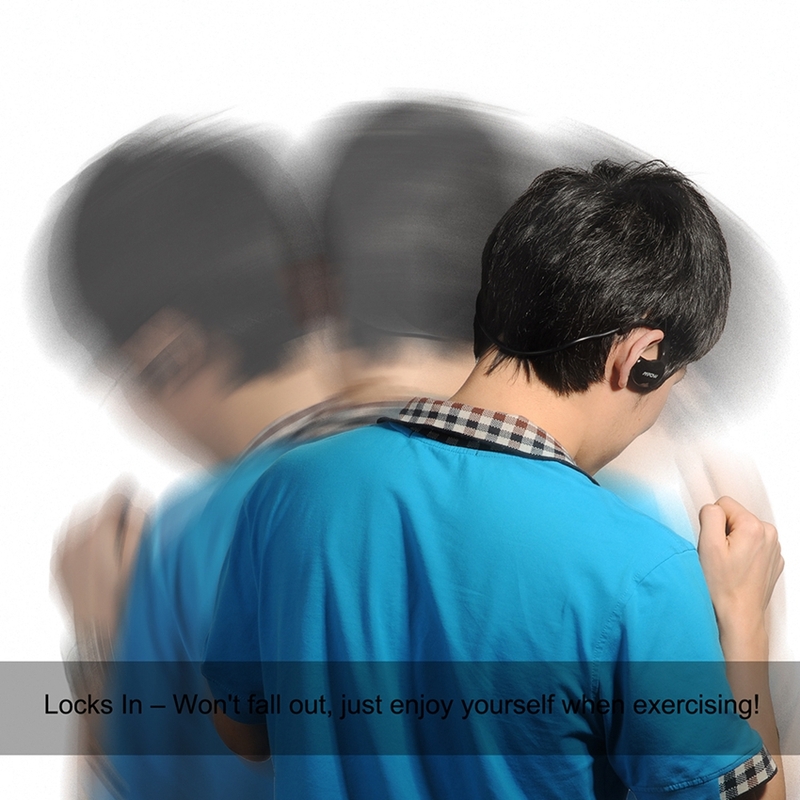 Exercise is about breaking free so don’t let wires hold you back. 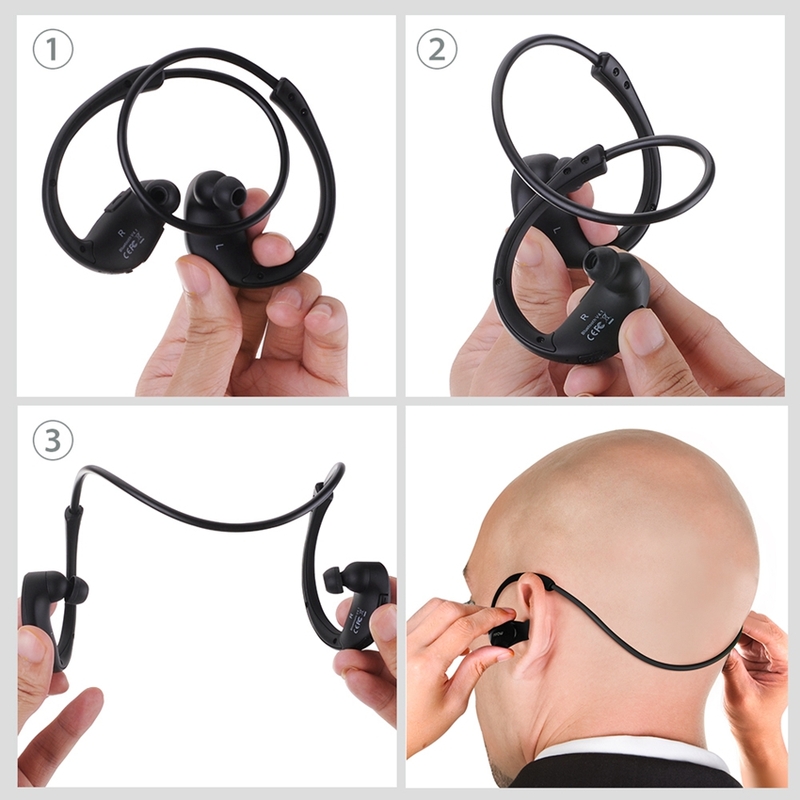 Skip tracks, control volume, take calls with a quick tap of your headset. 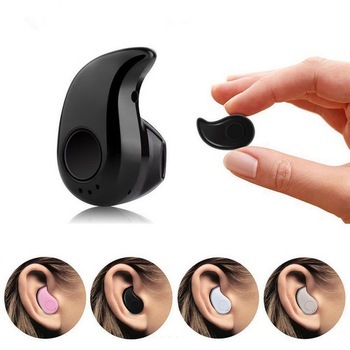 Light (13g), compact (hold in your palm), comfortable, secure and easy to carry. 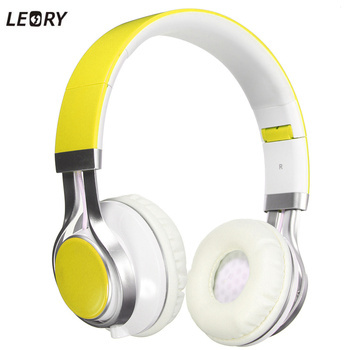 Multi-Color, get more choice when choosing and be different. 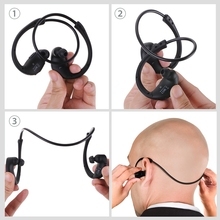 With Mic Microphone, enjoy a Hands-free call easliy when you have a sport or doing housing working. 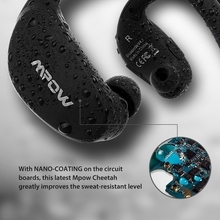 Bluetooth 4.1 tech, not to be bored by the wires cable any more. More Color, more Choice: Multi-Color, with 5 bright colors, give you more choice when select. 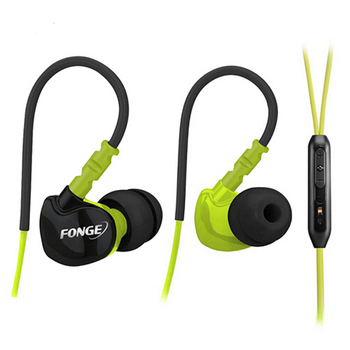 Compatible with: suit for all Bluetooth smartphones. Warm Notice: As different production batches, the package box may different. However, the quality of earphone are keep same and still excellent, please do not worry.